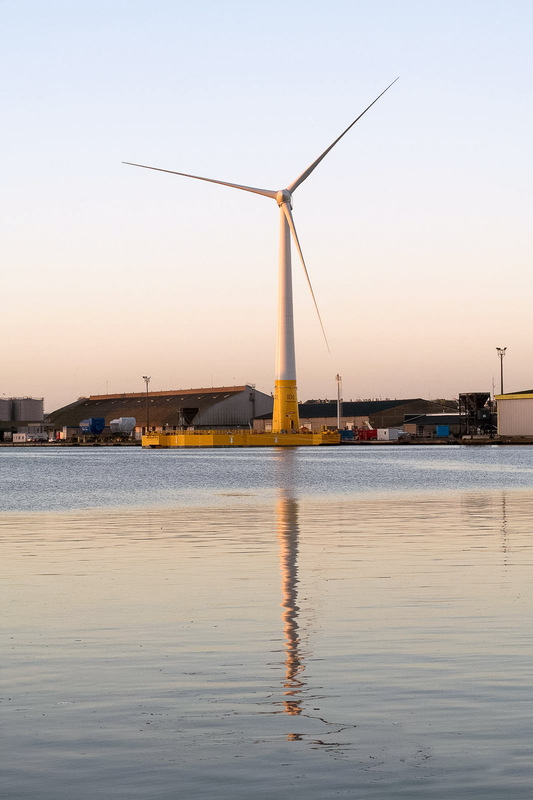 Built around a European consortium of 7 partners, Floatgen is a 2MW floating wind turbine demonstrator installed off the coast of Le Croisic on the offshore experimentation site of the Ecole Centrale de Nantes (SEM-REV). This project is being supported by the European Union as part of the FP7 programme. 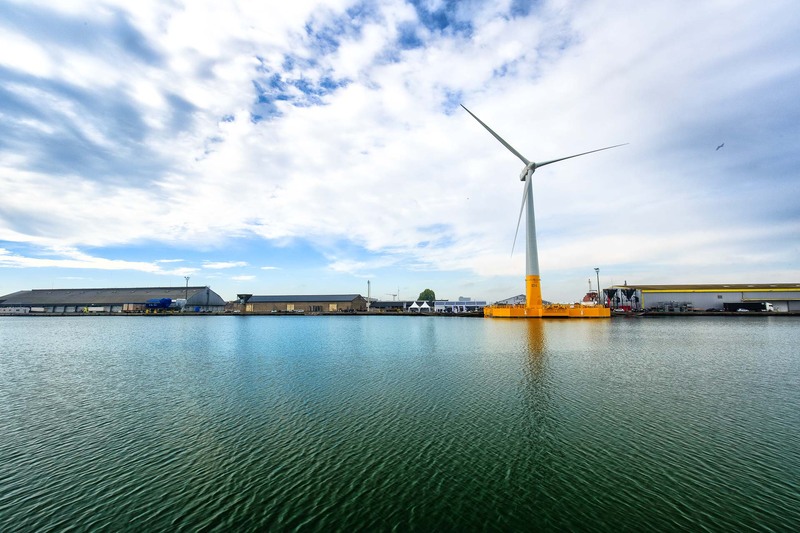 Floatgen is France's first offshore wind turbine. 5 000 inhabitants are supplied with its electricity. 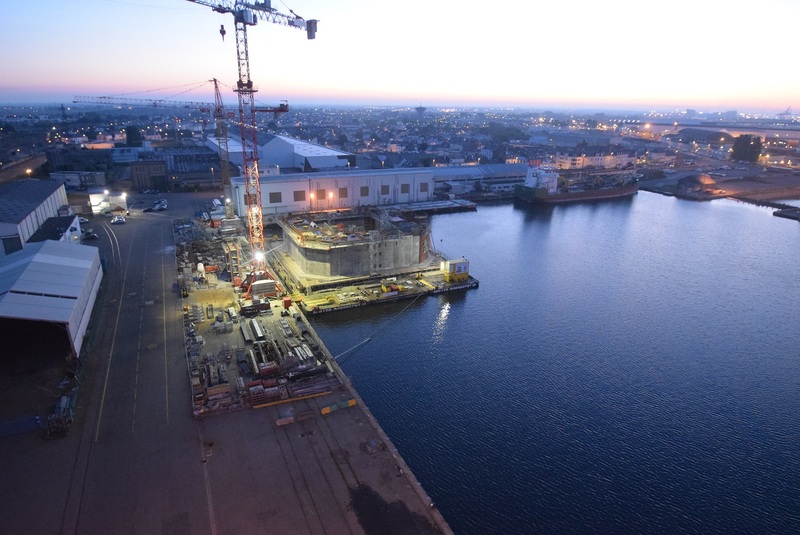 In comparison to other steel floating foundations, which are imported from abroad, the use of concrete for Ideol's floating foundation allows the construction to be located as close as possible to the deployment site. Construction at the Saint-Nazaire port was therefore a natural and optimal solution and has created a lot of local content. Additionally, the mooring system was manufactured by LeBéon Manufacturing in Brittany. 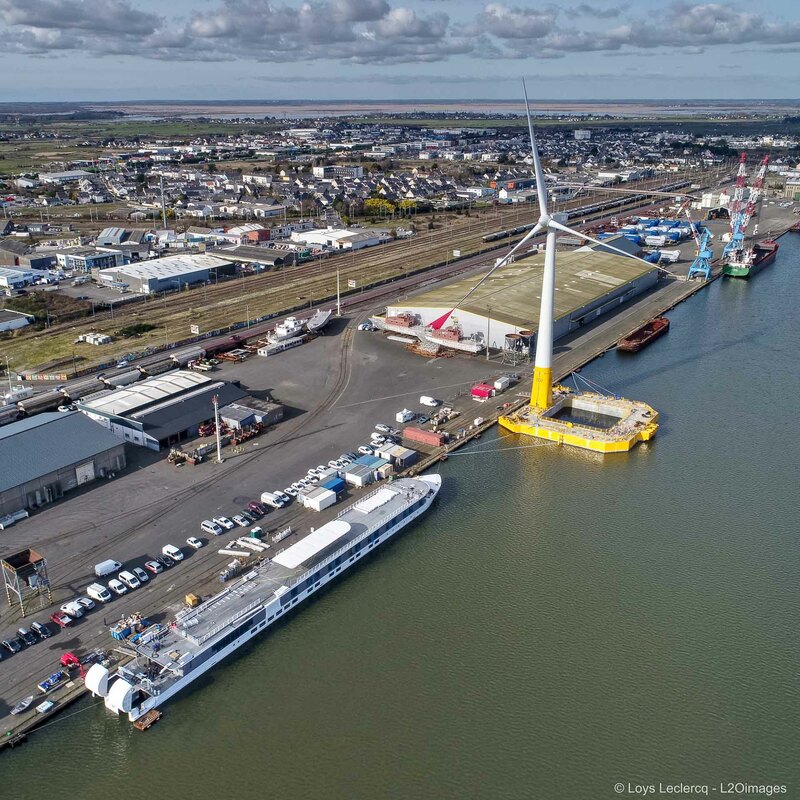 For the majority of all other components or logistical activities, the Floatgen partners have also opted for suppliers within the Saint-Nazaire region. 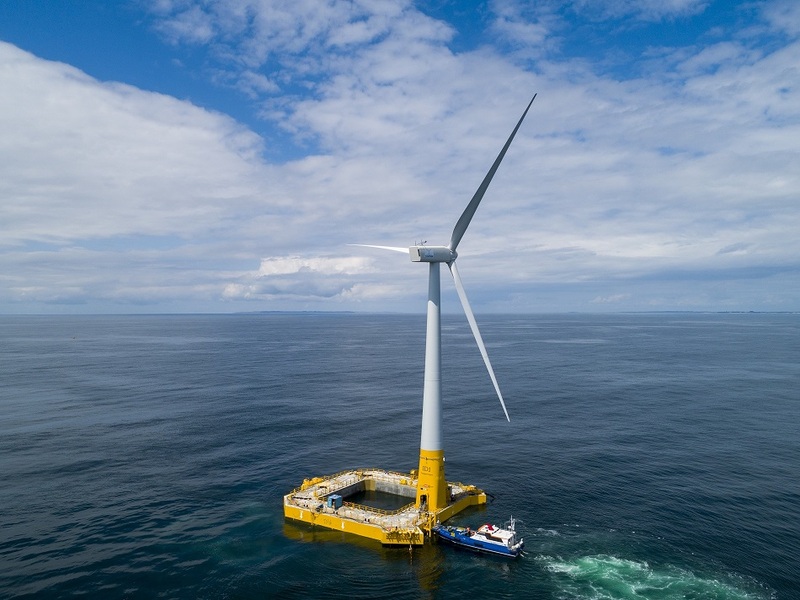 As project coordinator, Ideol is responsible for the design and engineering of the foundation as well as the subsequent construction, installation and operation & maintenance of the demonstrator equipped with a 2MW wind turbine off the coast of Le Croisic. As the first demonstration unit for Ideol's floating technology, it has provided, and will continue to provide, the consortium partners with an unparalleled experience, particularly in terms of construction methods, deployment, and operation, in addition to its value as a showcase model for future export.